4k00:19ROME, ITALY - OCT 2014: Motorcycles, cars, bus in heavy traffic make turn across crosswalk in Rome, Italy; pedestrian waits. 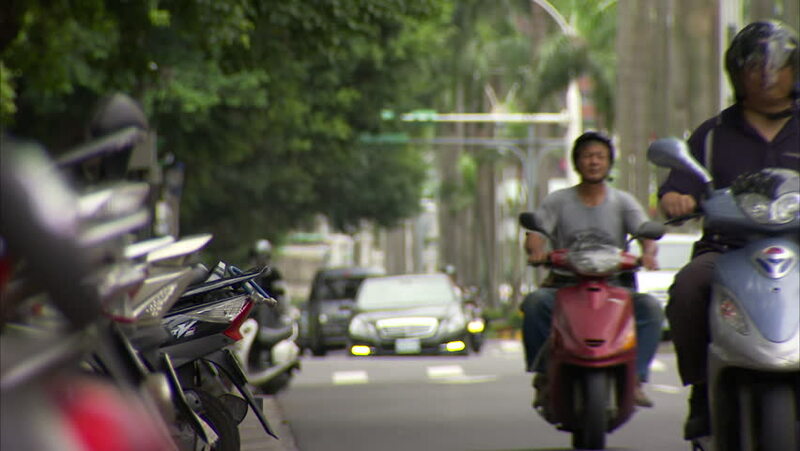 Motorcycles are expected to weave between cars when stopped at light. hd00:32Warsaw, Poland: 04 21 2018 - Car show of Ford Mustang vehicles. There are a lot of cars from the old ones to the new ones. hd00:15KARACHI, PAKISTAN - JULY 28, 2013: Traffic navigates dirt road in front of produce stands and towering stacks of Chinese shipping containers.